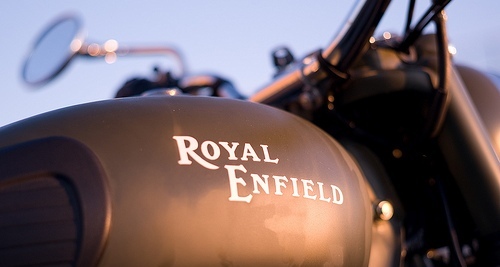 Royal Enfield may showcase new Thunderbird 500cc In January at Delhi Auto Expo !! 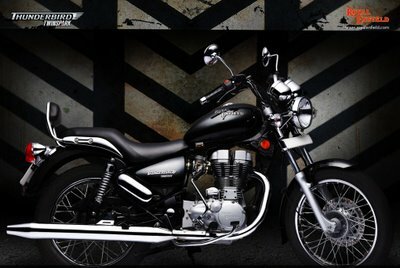 Our sources have confirmed that the all new royal enfield 500cc thunderbird will be displayed at Auto Expo 2012 in Delhi, Largest Automotive show in India, the date should be 5th January. The 500cc Thunderbird was about to launched here within this year end, but due to overbooking of Classic 500 we will probably have to wait 6 more months, that is, we may have a chance to get delivered the Twinspark Thunderbird 500cc at the end of 1st quarter, April.